I received a text message from 77958 with a security code for the IRS Password Service. How can I tell if this really is the IRS? This question was answered on January 31, 2019. Tax filing season is ‘Christmas for Criminals’ and every year we see new scams attempting to trick taxpayers, so being very careful is a really good idea. The IRS does not send emails, text messages, direct messages through social media or even call you by phone to notify you of an issue with your tax records. The only way they alert you of an issue is through regular mail delivered by the US Postal Service. Short Message Service (SMS) a.k.a. 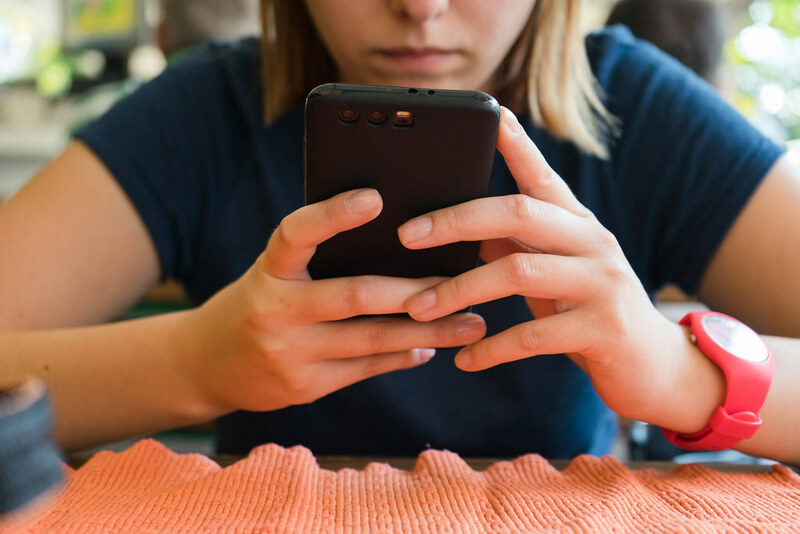 text messaging usage is growing as a tool for scammers because they know victims are far more likely to respond. We all typically get a lot of email every day and tend to be more suspicious of fake email messages. Statistically speaking, the average open rate for email is around 20% while the average open rate for text messages is nearly 100%. The IRS will never send you a text message with a link or attachment or ask you for personal information, but they do use SMS for both their online password service and for secure messaging (https://irs.gov/texthelp). Short code messages are actually a lot safer because they can’t be easily spoofed like a regular 10-digit phone number can and whenever you get a text message from a short code, it’s easy to figure out who it’s from. The https://usshortcodedirectory.com website allows you to search their directory of over 8,000 short codes registered through the Common Short Code Administration. Messages from short codes will generally include specific commands that you can reply with, such as Help or Stop. The IRS launched an online resource a couple years ago to assist taxpayers with basic account information, such as balances or making payments. In order to setup an online account, taxpayers must provide an extensive amount of personal information (http://bit.ly/2TrVGdk ) and a mobile device associated with their name.